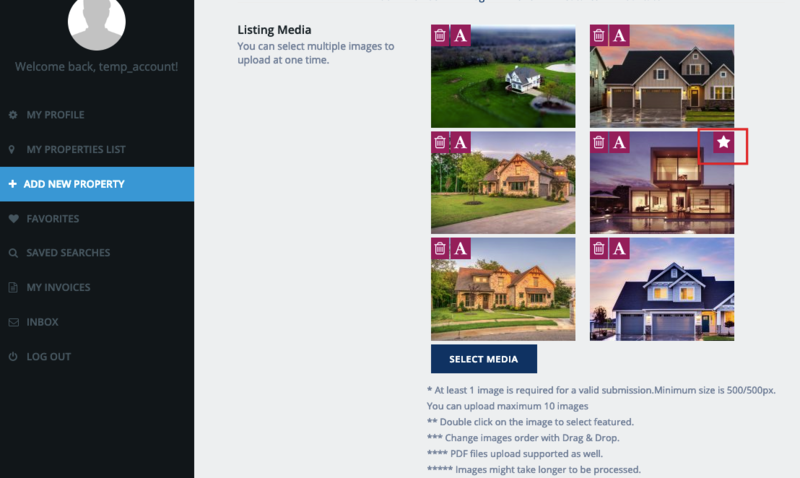 WordPress doesn’t allow to use the same images for multiple posts. 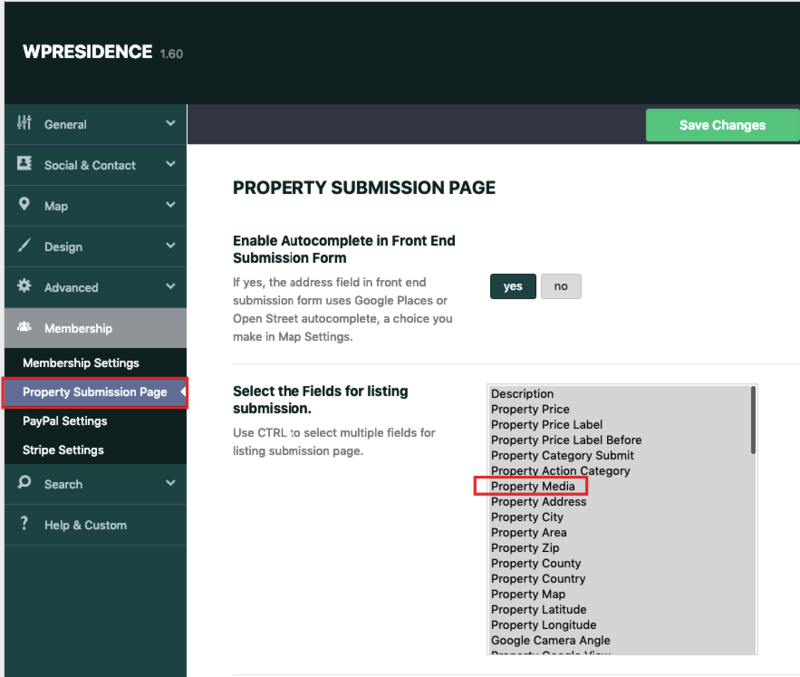 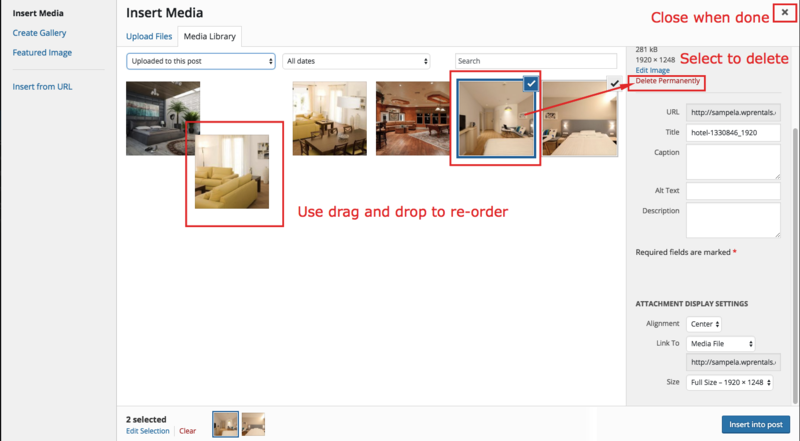 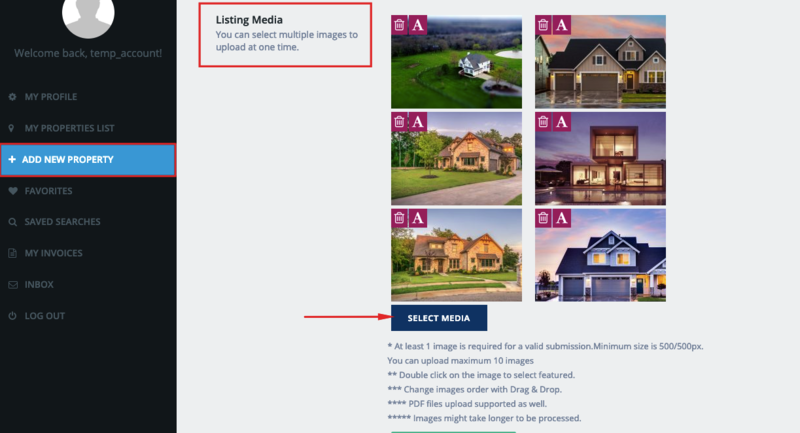 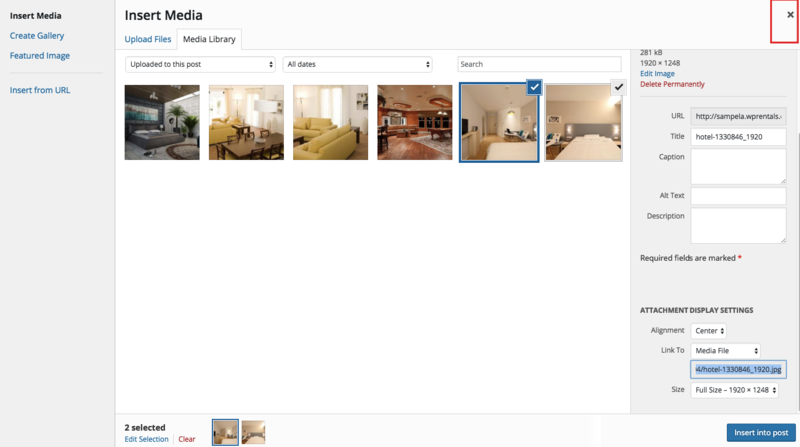 If you wish to use the same image to multiple properties you must upload it for each property. 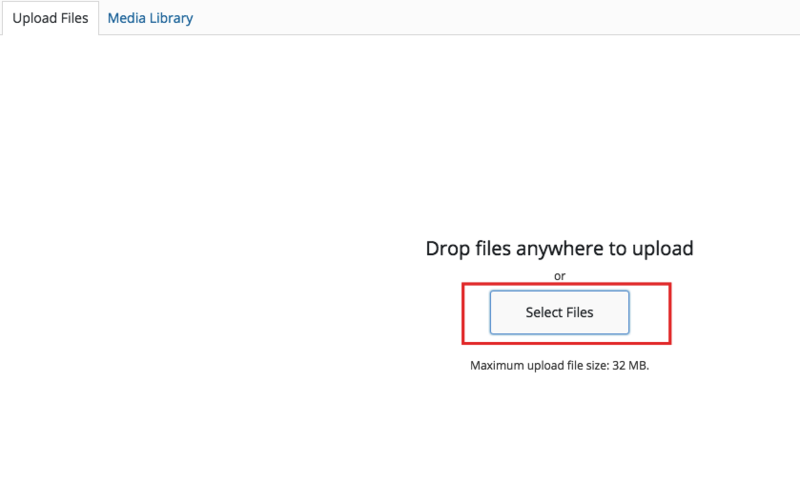 Video how to manage properties in ADMIN area. 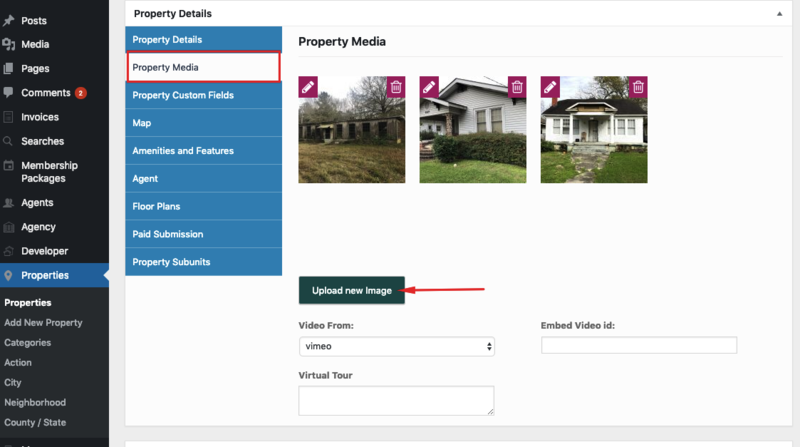 Includes also how to re-order images from admin. 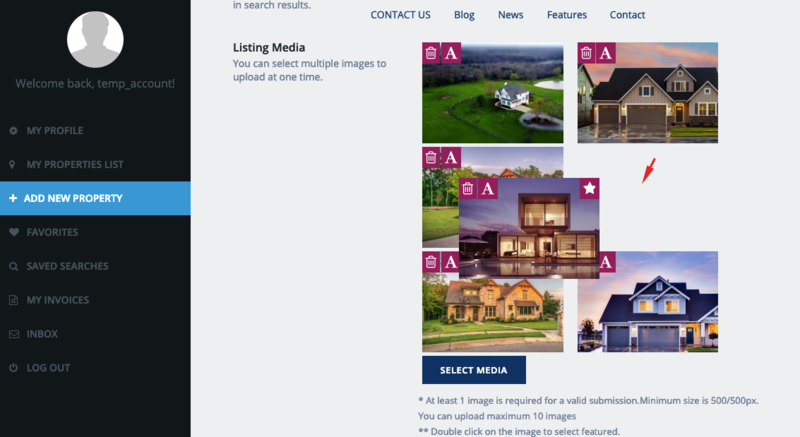 Min 500×500 px image size is required.